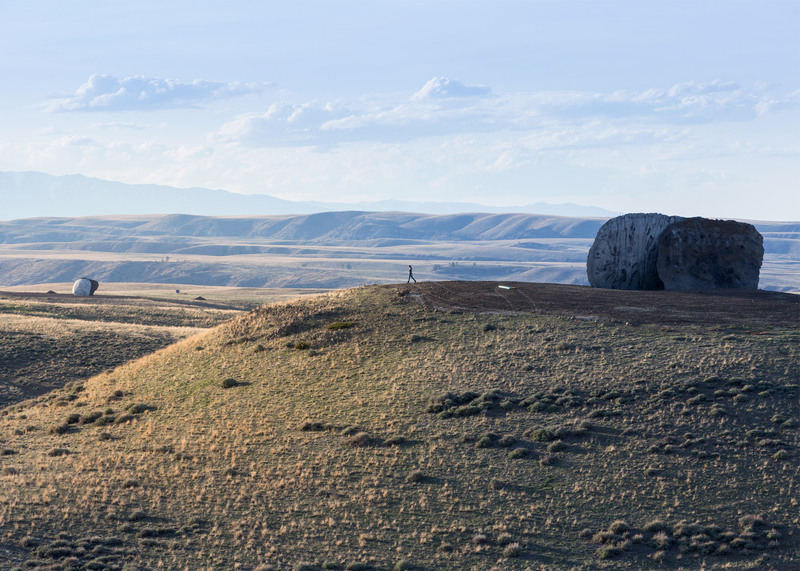 Massive earthen sculptures and a wooden concert hall form part of the new Tippet Rise Art Center, a vast performance venue and park in a remote area of Montana (+ slideshow). 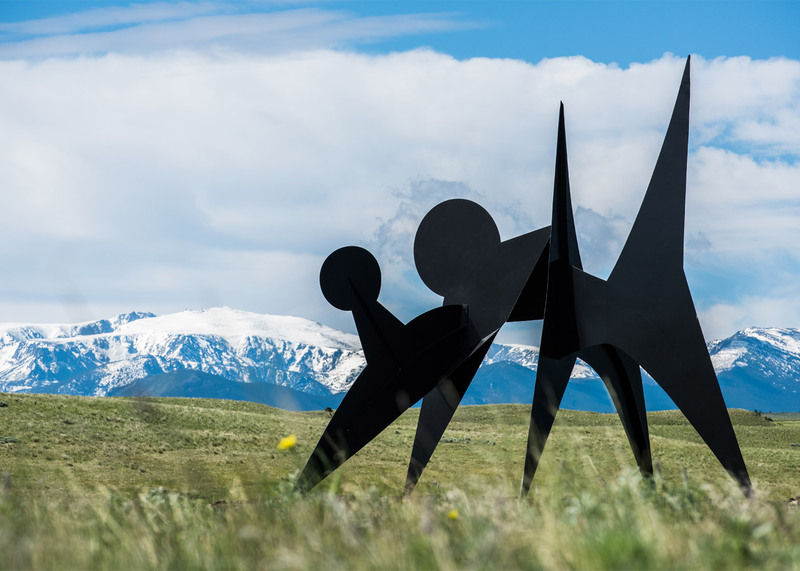 The art centre is located in Fishtail, a town situated about 65 miles (104 kilometres) from Billings – one of the state's largest cities. 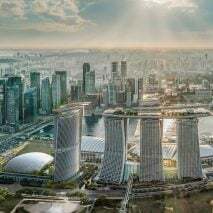 It was built on a working sheep and cattle ranch totalling 11,500 acres (4,654 hectares), and features structures created by local and international architects and designers. 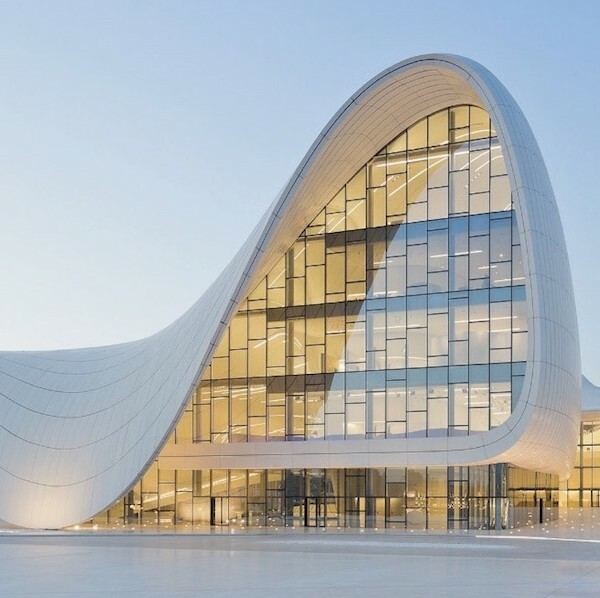 The centre was conceived as a place for visitors to experience classical music in a park-like setting dotted with structures and buildings that "hug the land like natural formations". The property features 3.5 miles (5.6 kilometres) of walking trails. 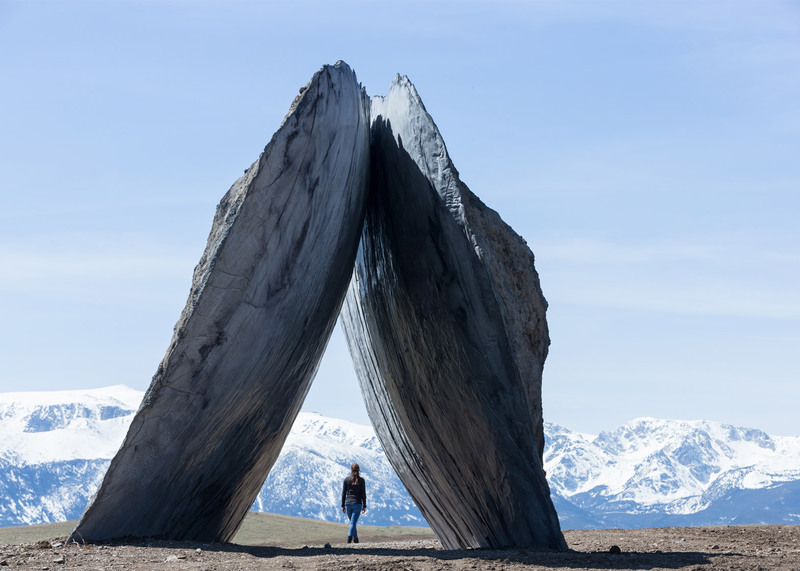 "Tippet Rise celebrates the union of land, art, architecture and music, bringing concerts by world-renowned musicians and large-scale contemporary sculpture to the hilltops and rolling meadows of Fishtail," said the centre. 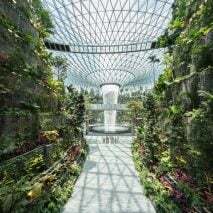 The project began in 2010 with a masterplan by Arup, which was developed in collaboration with the art centre's founders and director. The centre's main building is the Olivier Music Barn, clad in wood and topped with a gabled roof. 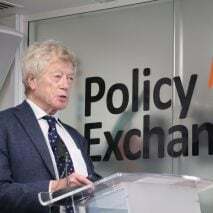 The facility was designed by local firm Gunnstock Timber Frames and engineers from Arup, working in collaboration with the art centre's director, Alban Bassuet. 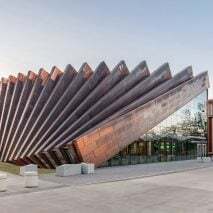 The building houses a visitor centre and a 150-seat concert hall. 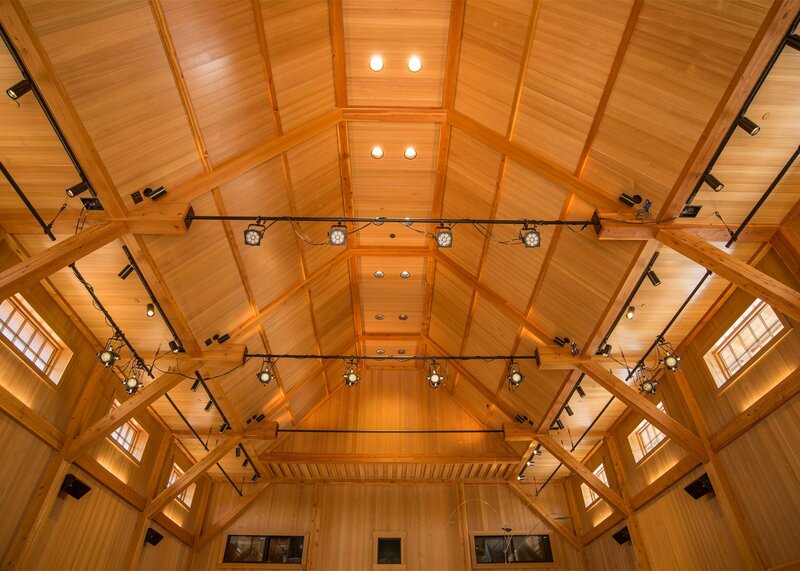 The boxy auditorium features a high wooden ceiling that "lends an elevated, ethereal character" to the space, while also mimicking the pitched roof of a traditional barn. The property also features a 100-seat, open-air performance venue called the Tiara. 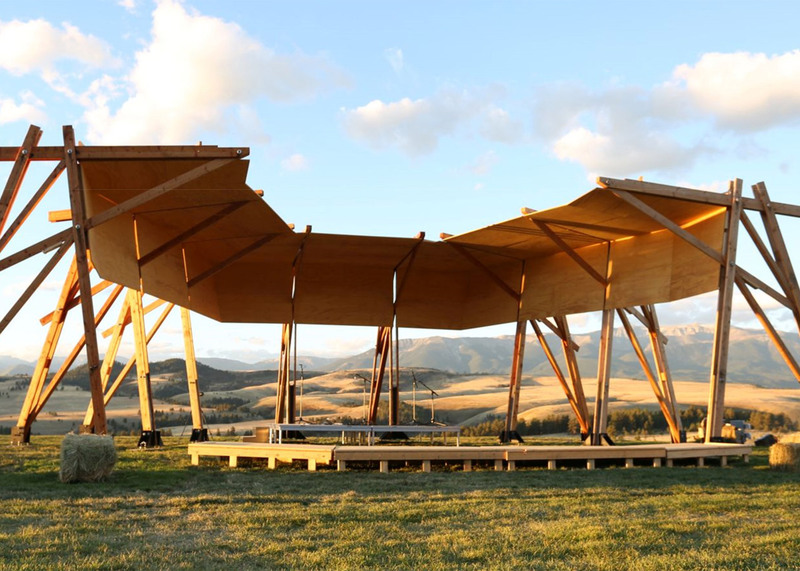 Consisting of a wooden canopy that sits atop angled wooden columns, the auditorium offers views of the hilly landscape, the vast blue sky and the Beartooth Mountains in the distance. The Tiara's wooden ceiling is intended to "re-direct sound toward the audience, creating vibrant and enveloping acoustics". 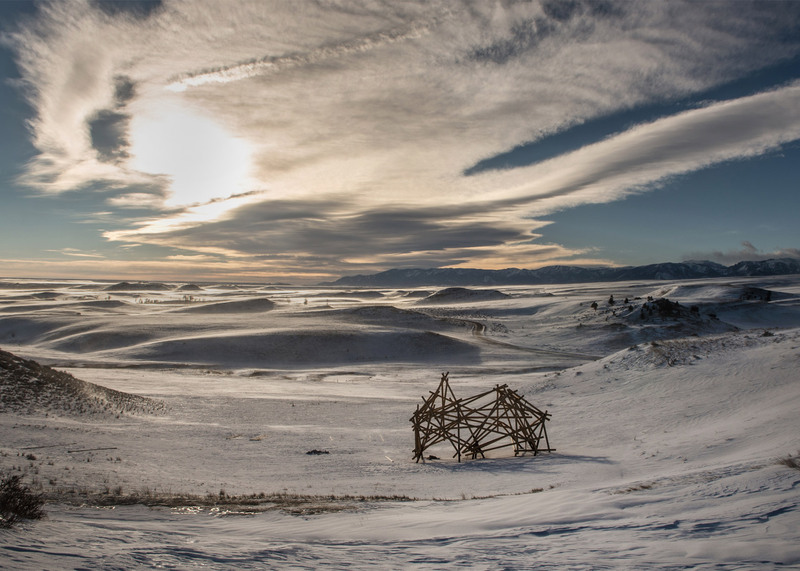 In addition to the performance venues, Tippet Rise features a number of sculptures and architectural structures. 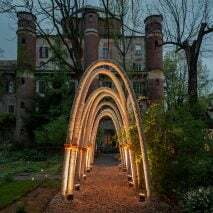 The centre commissioned the design firm Ensamble Studio to create three permanent installations. 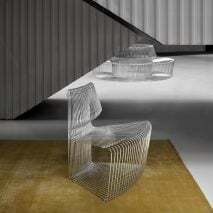 The Madrid- and Boston-based studio was founded in 2000 and is led by Antón García-Abril and Débora Mesa. One structure, called Domo, measures 98 feet long and 16 feet tall (30 metres and five meteres) and houses a series of caverns. 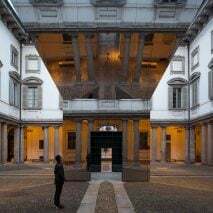 It was conceived as an upside-down mountain range. 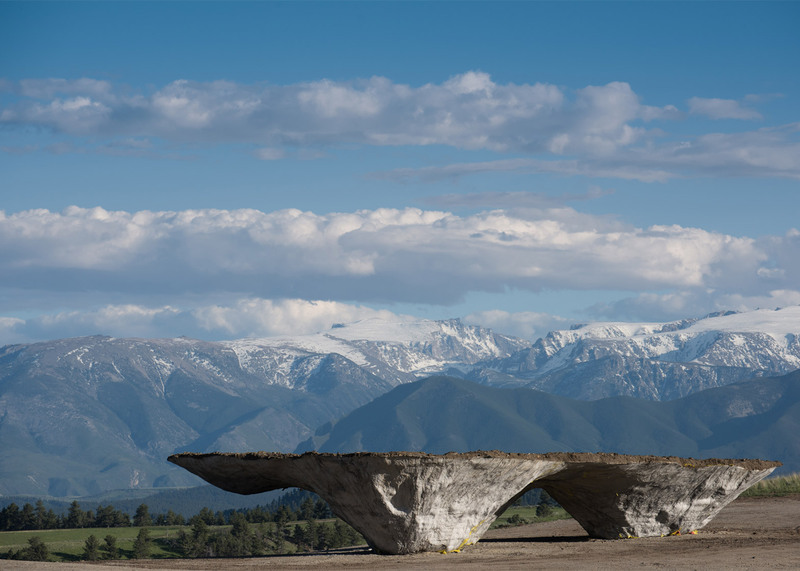 The others, titled Beartooth Portal and Inverted Portal, consist of two rock-like forms that lean toward each other and touch at their peaks. 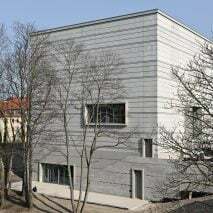 The structures are made of reinforced concrete. 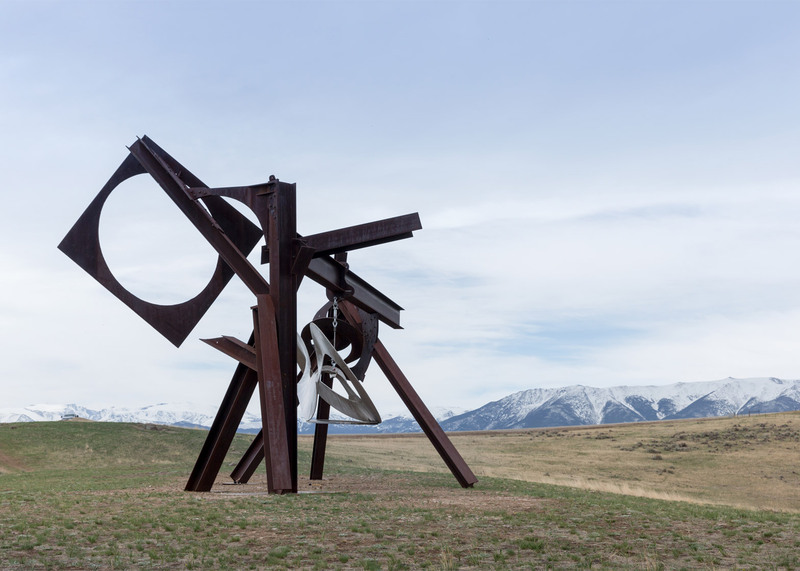 The art centre also showcases sculptures from its permanent collection, including pieces by Patrick Dougherty, Mark di Suvero and Stephen Talasnik. 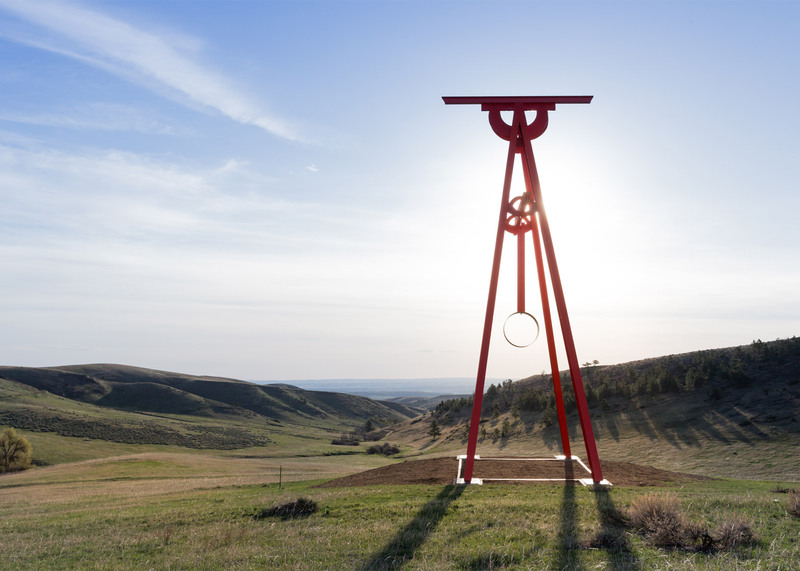 For its inauguration, the art centre is also showing two major works by Alexander Calder – Two Discs and The Stainless Stealer – both of which date to the mid-1960s. The large metal sculptures are on loan from the Smithsonian's Hirshhorn Museum and Sculpture Garden. 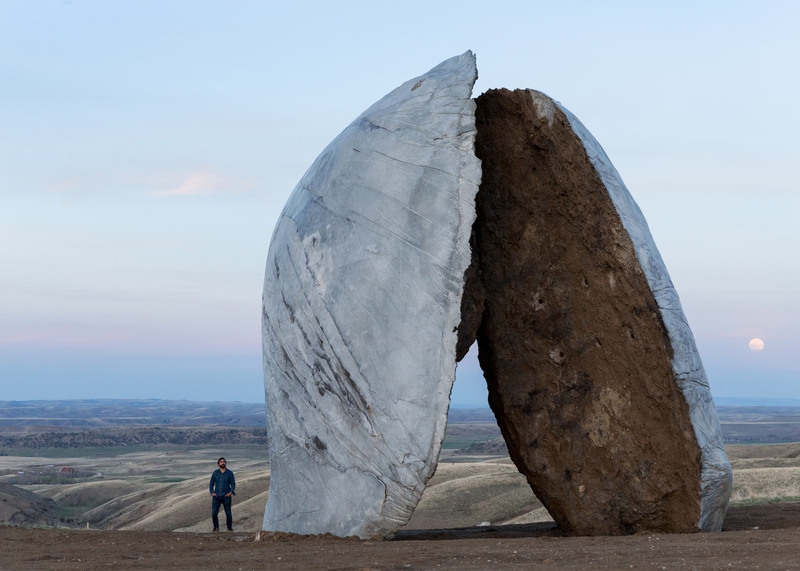 "Tippet Rise presents unique opportunities for the display of sculpture," said Melissa Chiu, director of the Hirshhorn. 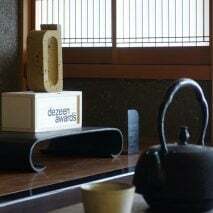 "At a time when art is being experienced as much in the digital realm as in person, it is wonderful to be able to welcome a breathtaking new physical destination that is devoted to the private contemplation of solitary works – and the landscape that enfolds them." 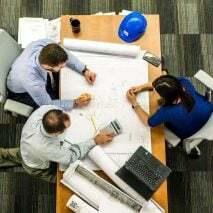 Mindful of environmental conservation, the art centre is constructing an 80,000-watt solar canopy that will charge electric vehicles to transport visitors and staff around the park. 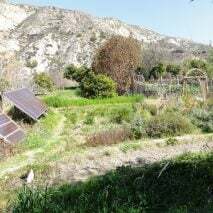 The property also has underground geothermal and hydrology systems. 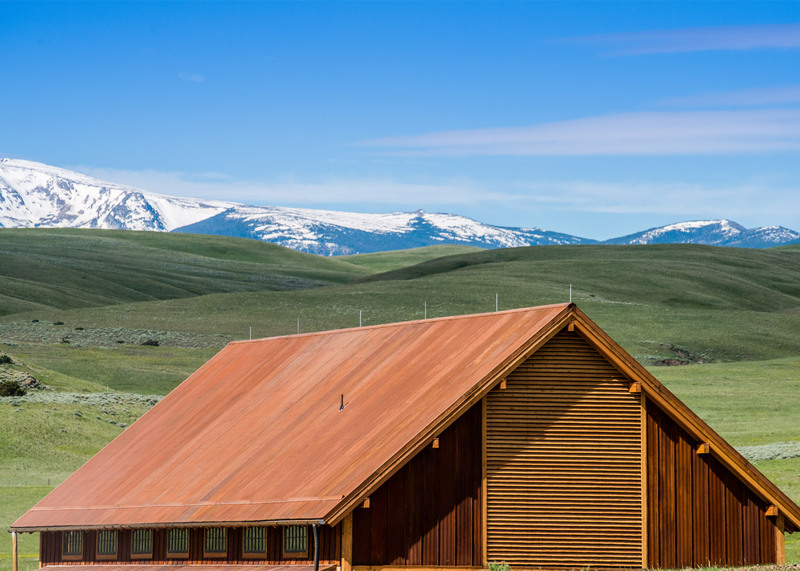 The Tippet Rise Art Center was founded by philanthropists and artists Cathy and Peter Halstead. 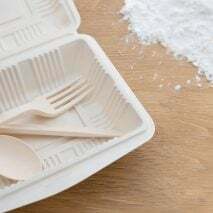 Admission to the park is free. 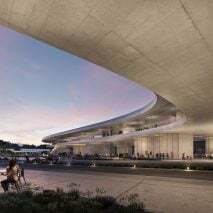 Other art centre projects include an outdoor sculpture gallery in Korea surrounded by craggy stone walls and plans for a visitor centre with rammed-earth walls at Europe's largest modern and contemporary sculpture park. 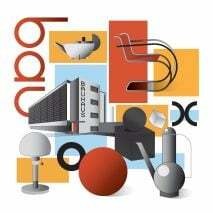 Photography is by Iwan Baan, unless stated otherwise.